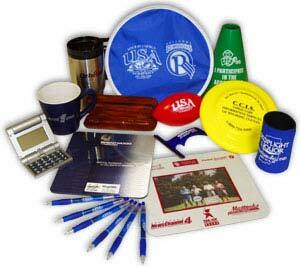 Advertising Specialty Items are a great way to make a big impact in today’s competitive landscape. Put your logo or motto on a variety of useful items to keep your business at the fingertips of your customers or potential clients. Choose from a wide array of items like the partial listed below. Just ask if you have an item in mind that you don't see here. And soooo much more!!!!!! Just ask our friendly customer service department to help customize your business logo on the product(s) of your choice. Don't forget to take a look at our buttons it wold make a good addtion to your order.